It's the dog days of summer so we dive into the best hot dog spots around the city. It's the dog days of summer so Philadelphia Magazine has put together a list of the best places to get hot dogs in the city. 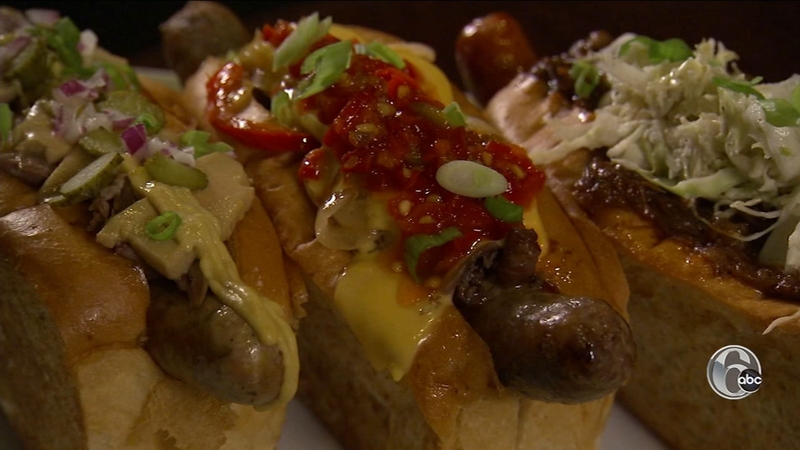 We dive into Philadelphia Magazine's list of best hotdogs. Then check out pies that are fried, and pies that are super-sized.